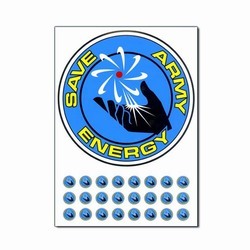 (24) 1" Circles per Sheet. 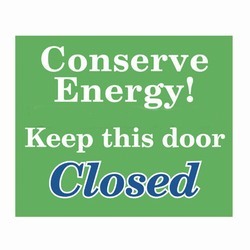 AI-edoth202-10 - 2 Color Conserve Energy! 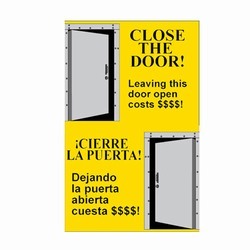 Keep this door Closed! 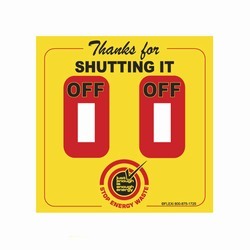 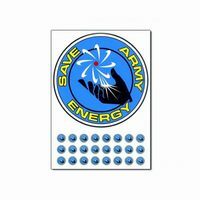 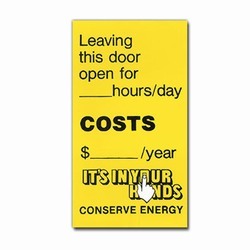 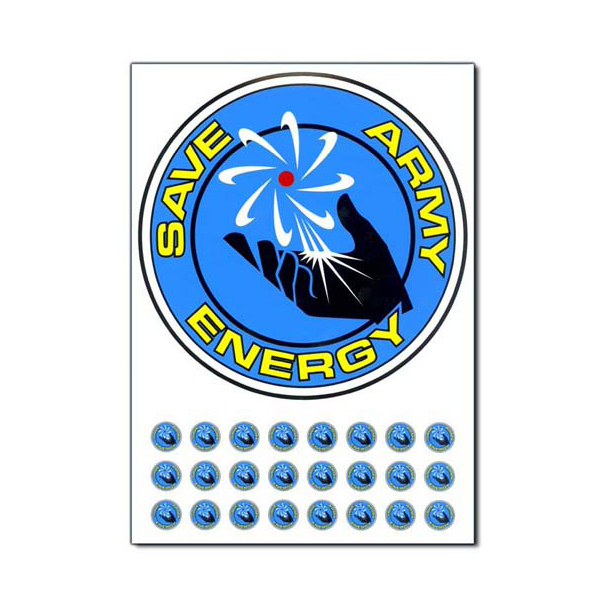 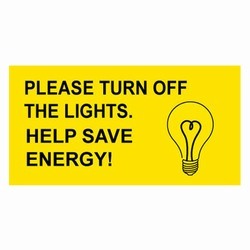 Energy Conservation Decal, Green White and Blue vinyl 6" x 6"